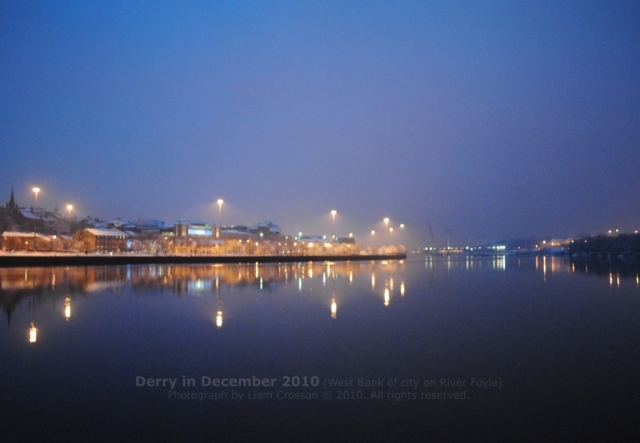 DERRY (City of Culture 2013) Westbank. Liam Crossan © 2010. Derry (City of Culture 2013) Westbank. Winter 2010. Photograph by Liam Crossan © 2010. All rights reserved.